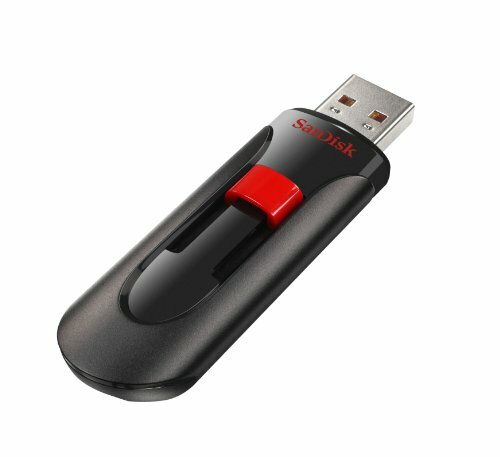 It’s the small, swift way to save and transfer your digital content from computer to computer, or take it on-the-go. Simply store your pictures, music and other fun files onto the sleek Cruzer Blade USB flash drive and start sharing with your family and friends. 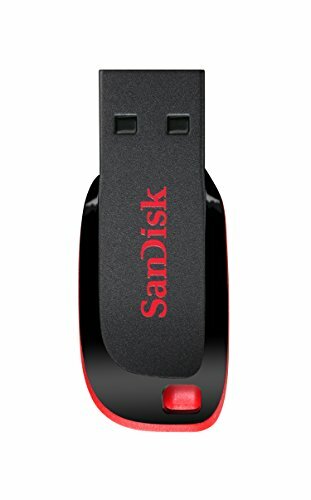 You can also protect files on your USB flash drive from unauthorized access with the SanDisk SecureAccess software and enjoy the added protection of secure online backup (up to 2 GB optionally available) offered by YuuWaa.